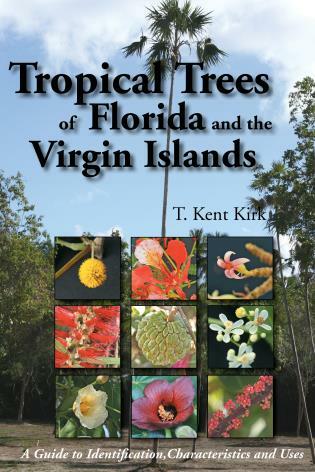 This book is the first comprehensive guide to Florida's amazing variety of tree species: from scrub oak on the high central ridges to mangroves stretching along the southern coasts, from mighty live oaks to the delicate and diminutive hawthornes, from bald cypress with their knees poking up from the swamps to the coppery-colored gumbo limbo found in tropical hammocks of the Everglades and Keys, from the sabal palm found all over the state to the rare and endangered yew found only along the banks of the Apalachicola River in northern Florida. 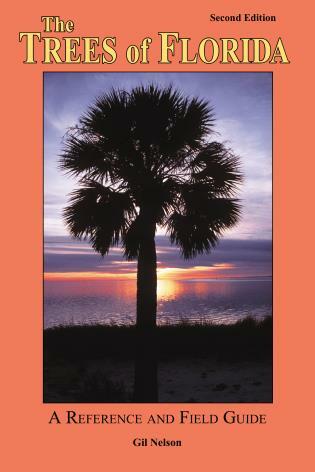 Florida, unique among the states, has both tropical and temperate forests. The early Florida visitor was awed by miles of unending pine flatwoods. Most modern Florida visitors are amazed by the lush tropical trees planted in cities, suburbs, and public gardens. 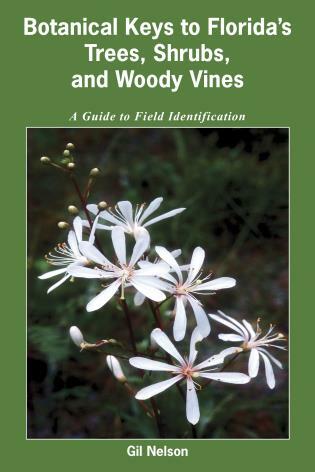 This book covers both natives and exotics and includes suggested field sites for observing the species described. 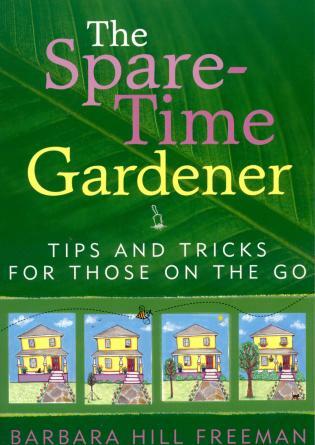 Divided into two sections, this book serves as both a reference and a field guide. Both sections help the reader answer the question “What tree is that?" by focusing on the families of Florida's trees. The line drawings show a combination of typical leaves, fruits, and flowers, and while accurate in detail, capture an overall impression, so helpful when trying to identify a species in the field. The color photos, all taken in Florida, are useful where color is important in identification. 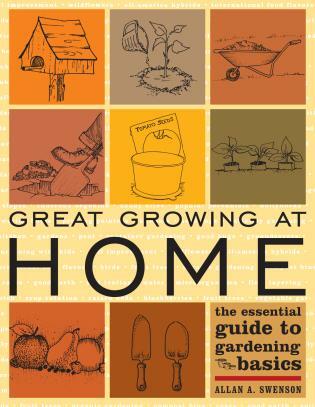 The first edition was very popular with both professionals and laypeople alike—it was heralded as accurate, comprehensive, and organized and written in an easy-to-understand way. 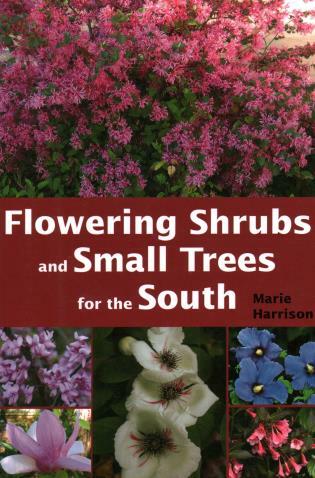 This edition will be even more useful, as it adds about 140 more tree accounts for a total of more than 480 species. There are almost 600 color photos and many drawings and range maps. And now included is a key to tree families that will help with field identification.